Henry Cavill is coming to Netflix. Today, the streaming service announced the Tudors star has joined their upcoming TV show, The Witcher. 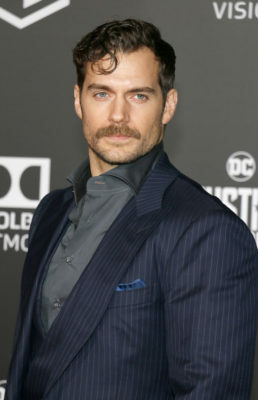 On The Witcher, Cavill will be playing the lead role, Gerald of Rivia. Netflix has ordered eight episodes of the series but so far has not released a premiere date. What do you think? Are you familiar with The Witcher saga? Will you watch the Netflix series? More about: Netflix TV shows: canceled or renewed?, The Witcher, The Witcher: canceled or renewed? Big fan, loved the books and the games but I’ve heard the rumours and if true, I don’t think I’ll be tuning in. I prefer to keep the legend intact and without the white wolf in all her guises, it just wouldn’t be my Witcher. Only 8 episodes? C’mon Netflix! You know it’s going to be a hit! Can’t wait!!!!! !